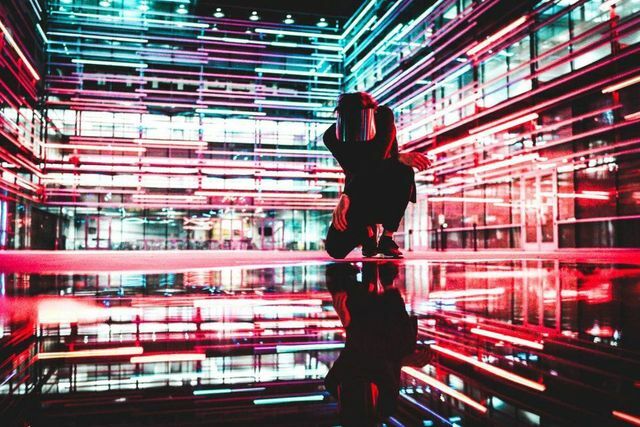 Digital transformation is the evolving pursuit of innovative and agile business and operational models - fueled by evolving technologies, processes, analytics, and talent capabilities - to create new value and experiences for customers, employees, and stakeholders. Love it or hate it, digital transformation isn’t going away any time soon. As a buzzword, it’s attained eyeroll status. As a movement in business modernization however, I’ve learned to respect it.